Emily Minter Stavas is a Registered Associate Marriage and Family Therapist (#95195) working under the supervision of Dr. Megan Phillips (PSY28184). Emily completed her Master of Arts from Chapman University and is currently in the process of completing her Doctorate in Psychology from Alliant International University. She has prior experience working with individual clients, couples, children, and running group therapy at a community clinic. Emily primarily focuses on mental health issues for women such as depression and anxiety, stress, self-esteem, the development of coping skills, relational issues, and life transitions such as pregnancy, adjustment to parenthood, divorce, and career changes. She also works with couples to establish skills during challenging times. In her practice, she hopes to provide supportive treatment for women by utilizing Family Systems, Cognitive-Behavioral Therapy, and Mindfulness interventions based on clients’ unique set of needs. She also strives to create an encouraging and warm environment to best support personal growth and balance. 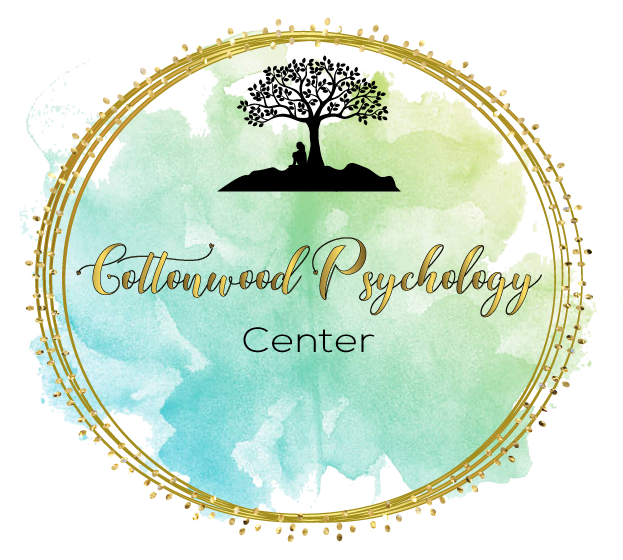 To talk to Emily about her services and availability, you can contact her directly at 657-210-1803 or Emily@cottonwoodpsychology.com. You can also view our pricing options on our Fees & Payments page.